Hello Alejandro, so good to meet you! Could you introduce yourself briefly and tell me about your academic and professional background? 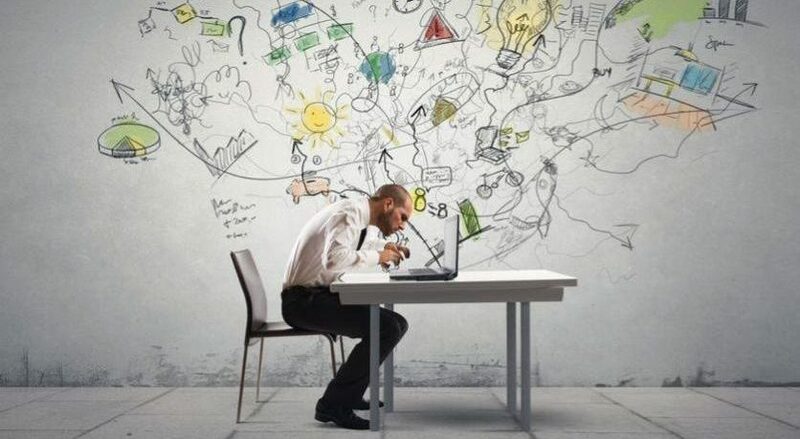 ​My name is Alejandro Escario Méndez, I’m 27 years old and I decided to change my career drastically in 2014. Despite the fact that I am a Telecom and IT Engineer, I was working in a very interesting sector and learning many things, I didn’t feel like I was following the path I wanted. Therefore, I left the job and started studying a Master’s Degree in Biomedical Engineering at the same time I was doing FabAcademy 2015. I started out as an intern in my second year of college and worked as such until 2013. Meanwhile, in 2011 I began my entrepreneurial adventures, co-founding two big projects that turned out not to be viable. Later I entered the world of Business Consulting focused on Banking to gradually focus my professional career on engineering and technology consulting, mainly biomedical. 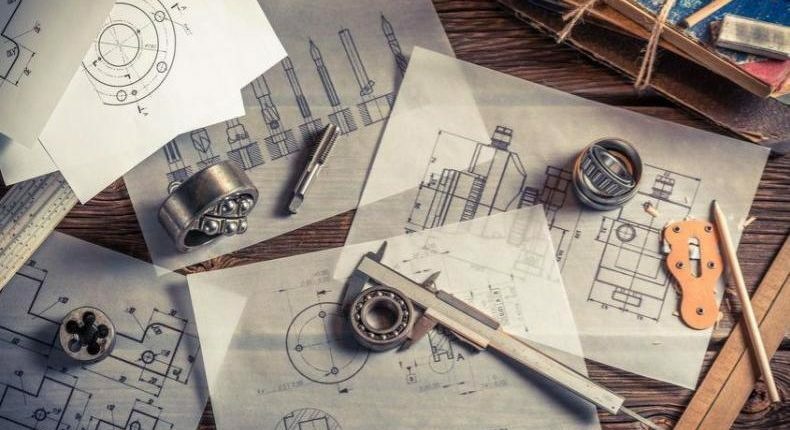 Why did you decide to study engineering? What motivates you? ​I was born into a family where my parents were doctors and my grandparents engineers. I always say I am a failed doctor, but had I studied Medicine I would have been a failed engineer. That is why, as soon as I had the chance to bring together this two professions I love, I didn’t have second thoughts. I couldn’t have made all this without the support of my family and friends. Can you tell me about a cool project you’ve worked at and its benefits? Allow the use of healthcare devices in regions where access to them is very difficult. Volunteering 3.0: we ask for donations from people to help us improve the designs. 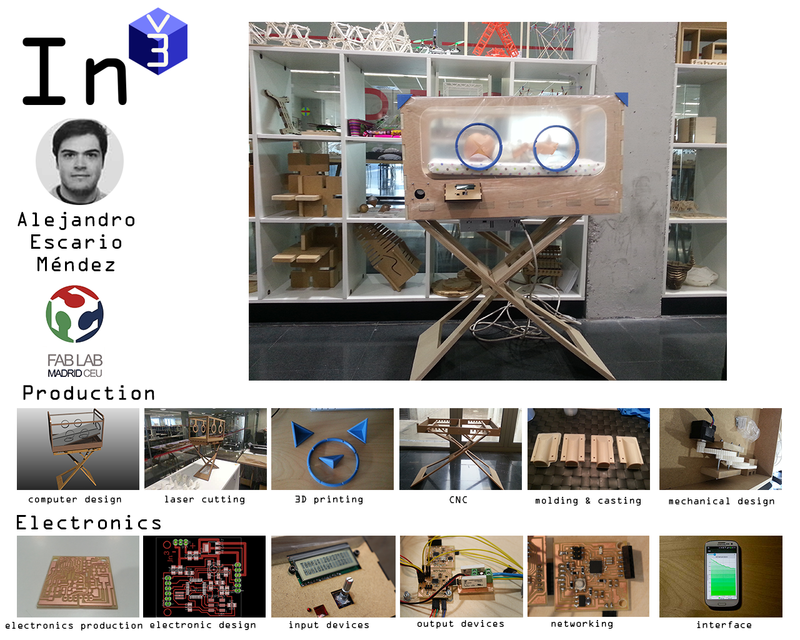 However, any monetary help is always welcome, since this is a non-profit project with only a few investors (FabLab Madrid CEU, CQF, and myself). Build a local ecosystem that not only improves life conditions and the neonatal mortality rate but also creates local jobs. One feature of this device is its possibility to be replicated and repaired locally. 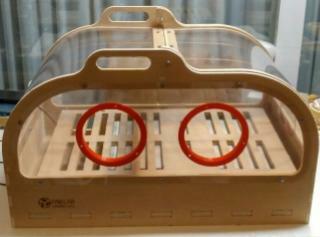 In order to do so, the most common materials and assembly and replication techniques are used for this project. Do you enjoy engineering competitions? Have you ever participated in one or won an award regarding engineering? First runner-up for the development of an app for the medical support in the psoriasis treatment by AEDV (Spanish Academy of Dermatology and Venerealogy). Best Medical Project, awarded in 2015 at MIT Boston during Fab 11 Congress. 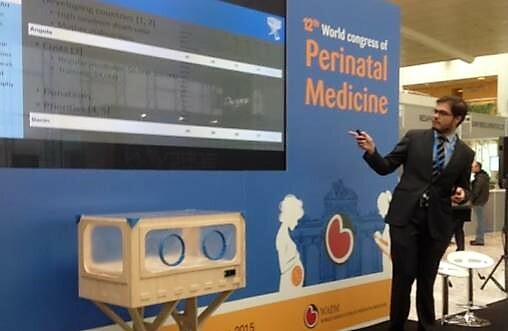 Introduction of the incubator project at the World Congress of Perinatal Medicine and Medicine X 2015. 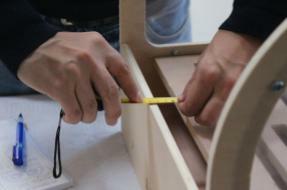 One of the top 100 ideas, awarded by “Emprendedores” magazine for the Deepler project. 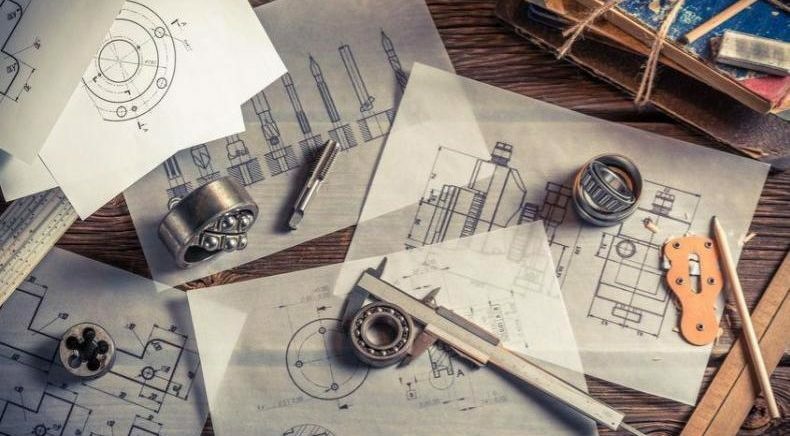 If this story has inspired to continue creating great things and working on amazing projects, you can try and solve the engineering challenges at ennomotive.